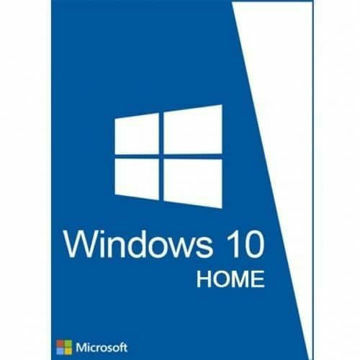 Email Delivery after purchase with activation code and instructions | One-time purchase for one device, Windows 10 PC | No month or annual subscription required. Permanent activation | Register your key with Microsoft and download Office anytime. Microsoft Office 2019 Professional Plus is an essential tool for individuals and small to medium-sized businesses, who want organization and simplicity in addition to full-featured, up-to-date Microsoft software. Office 2019 Professional Plus comes with the latest versions of Word, Excel, PowerPoint, Outlook, OneNote, and Publisher as well as access to Office Web Apps and Skype for Business for enhanced productivity and communication among dispersed teams. 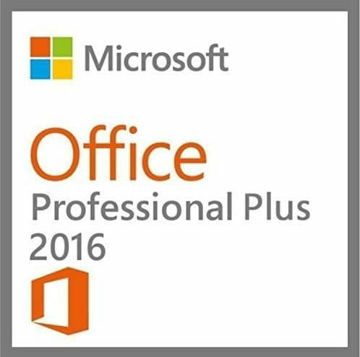 The Office Professional Plus License requires Windows 10 or Windows Server 2016. IMASTUDENT.COM guarantees that every Office suite we sell is 100 percent genuine, so if you can't install it, you get our support. Shop our complete variety of top-performing professional power suites for more. Office Professional Plus offers a complete toolset for both individual and team productivity and connects users to essential business processes. The enhanced Enterprise Server Integration features provide out-of-the-box integration with Microsoft Business Productivity server solutions, including Microsoft SharePoint Server, Microsoft Exchange Server, and Microsoft Skype for Business Server creating new opportunities to collaborate within and across corporate boundaries, manage content more efficiently and streamline everyday business processes. The latest version of the world's industry-leading office program! WORD 2019 for word processing and communicating your ideas. EXCEL 2019 to manage, analyze and organize your spreadsheets. OUTLOOK 2019 for email, celendars and contacts working together. ACCESS 2019 - Database application design and deployment tool to keep track of important information. POWERPOINT 2019 - Your presentations, more professional than ever. ONENOTE 2019 - Your digital notebook where you can gather all of your notes and information.